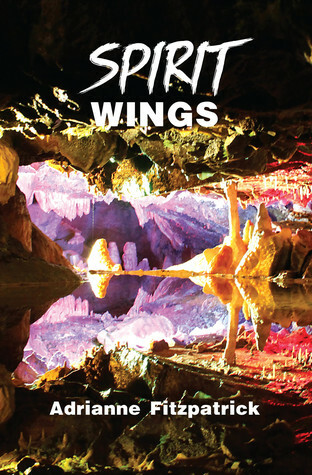 Hop over to Goodreads for your chance to win a copy of Spirit Wings. This entry was posted in Books and tagged Adrianne Fitzpatrick, fantasy, Giveaway, Goodreads, novella, spirit wings. Bookmark the permalink.